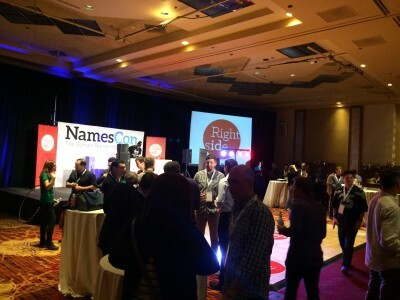 NamesCon started off with many arriving the day, or days, before. 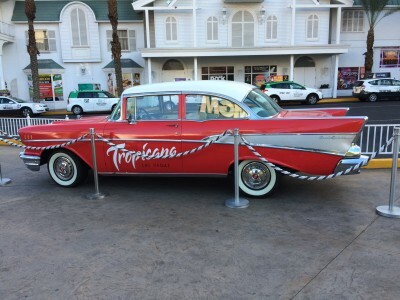 Some took in the local sites and casinos, and some just rested from their long trips from their home lands. 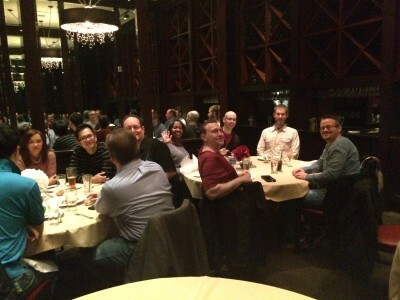 We had dinner with some fellow domainers at il Forino’s MGM hotel, followed by a couple drinks in the Lobby Bar with other domainers. Here’s some pics of things that took place. 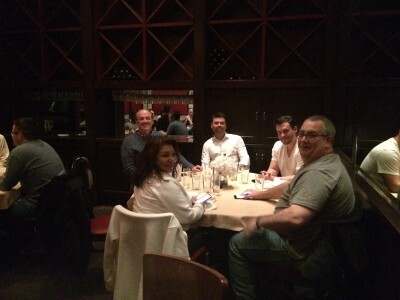 Saturday early arrival’s having dinner. 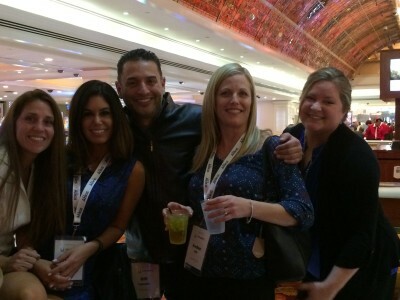 Though there were many mini-sessions on the first day, Sunday, we went to the Affiliate Summit Conference at the Paris Hotel, which was going on at the same time. 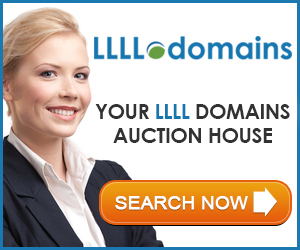 We’re looking to start utilizing some of our domains and were able to meet with a good couple prospects for our interests. 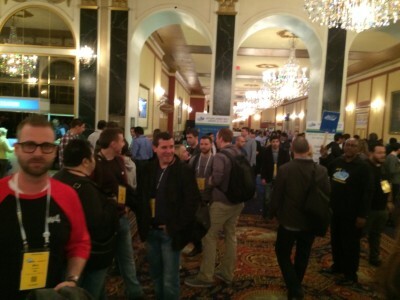 This conference was packed, and it was only the first day. 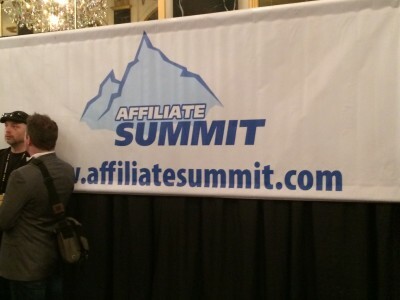 The jam packed crowd at Affiliate Summit. 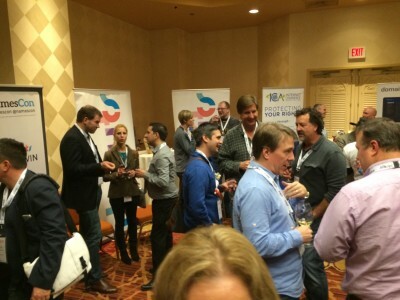 The crowded Meet Market session was a hit at Affiliate Summit. 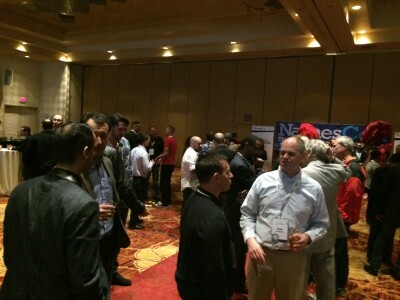 When we got back, most sessions had ended, but the Networking Lane had turned into a big networking chat fest. 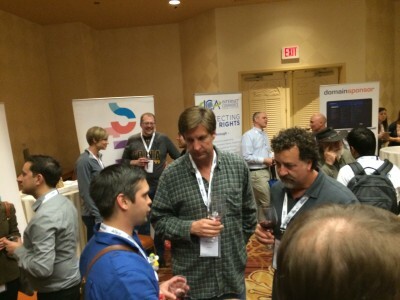 More Network Lane networking crowd. 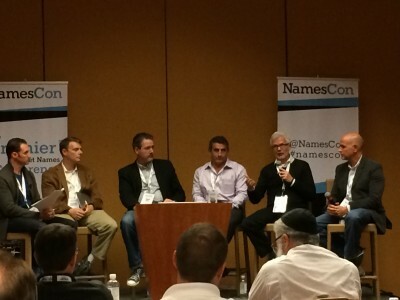 Some domainers at the Brandable Names gathering and discussion. Then it was time for the opening networking party, sponsored by Rightside. 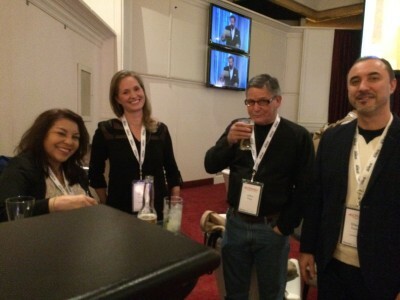 More from the Rightside Networking Party. 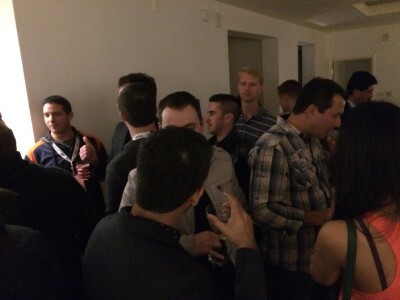 And of course for those late owler domainers, more late night partying and networking. It was a great first day, and the energy and excitement from this huge crowd was a foreshadow of what a great show lies ahead. 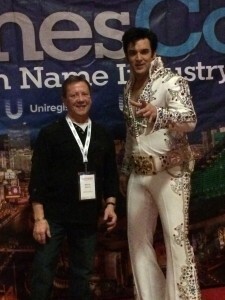 Oh yeah, contrary to rumors, Elvis is not only ‘not dead’, but attends domain conferences! 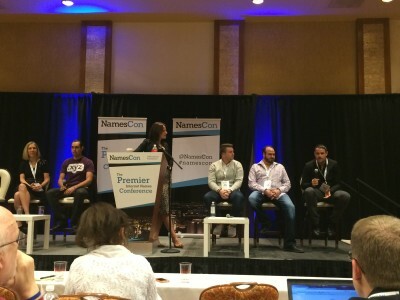 NamesCon 2016 – It’s Time! 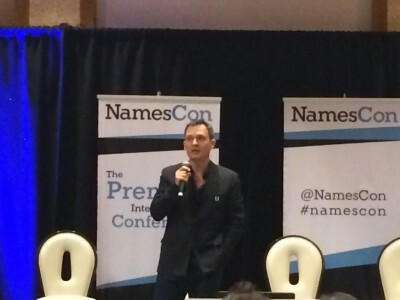 As everyone knows and has seen noted over and over, the fantastic and largest domain name conference – NamesCon takes place starting this weekend in Las Vegas. 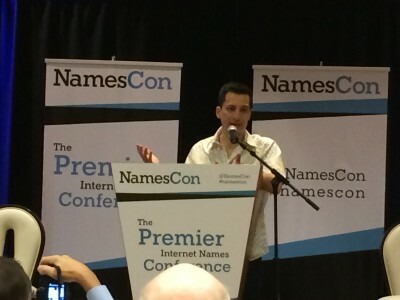 This is the 3rd annual event for NamesCon, and we here at dotWhatever will be there once again. 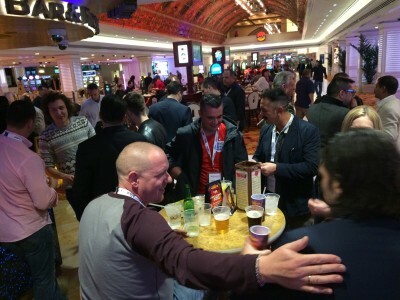 We’re looking forward to seeing and meeting our old friends and business partners, and getting to know and meet new ones. 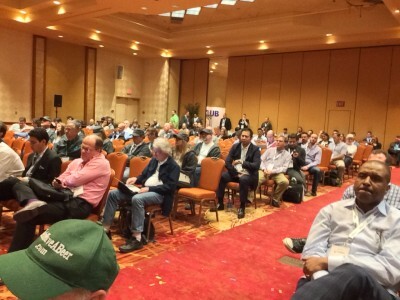 With over 1100 confirmed attendees, a domain auction that looks to be the biggest one yet..put on by ROTD, and a full line up of great speakers and panel sessions, this is building up to be one fantastic domain conference. We’ll be covering the show, with tweets and update postings for those that can’t be there. 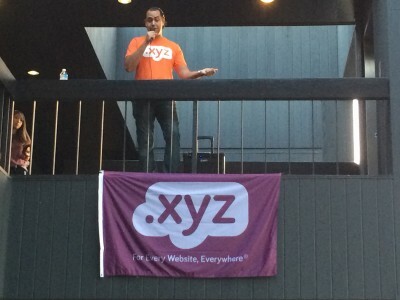 For those that are there, we’d love to meet you and get to know and hear your perspective on domains, old and new, and maybe share them with other domainers here. This show is just the beginning of what looks to be a great upcoming year in the world of domaining! 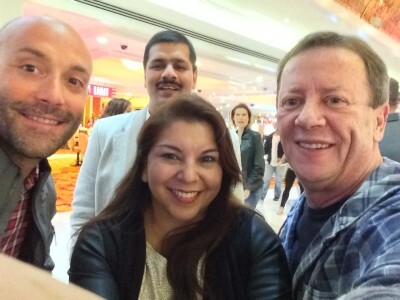 We’re off to Vegas, but here below are some pics from the first two shows to look back on. The crowd at a one of the panels. 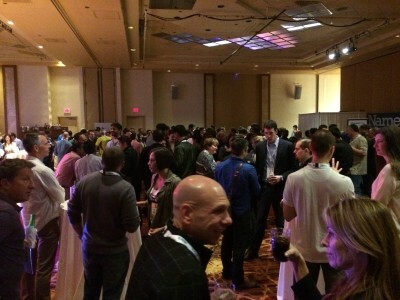 Attendees at one of the networking parties. 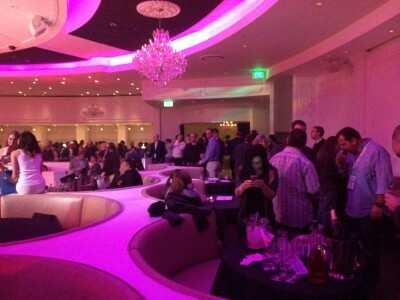 Guests at one of the private parties. 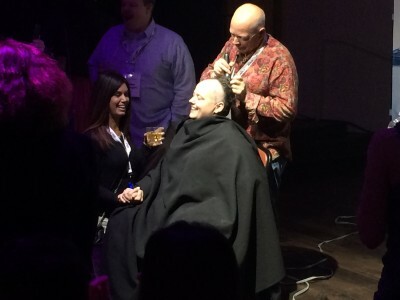 Kellie Peterson gets shaved by Greg Tripleg at the Water Night Party. 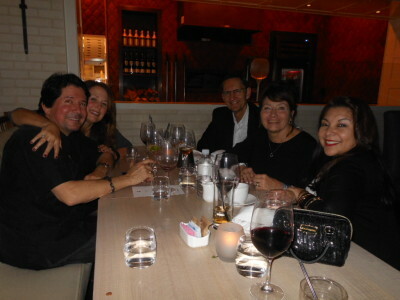 Friends attending a dinner party. 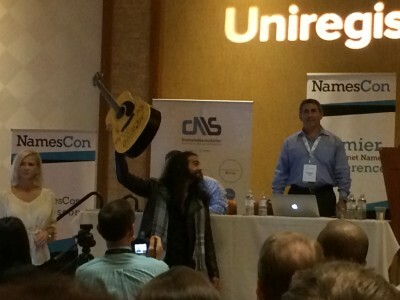 Winner of the autographed guitar given away prior to the domain auction. Charlie Francis Harper wooing the women. 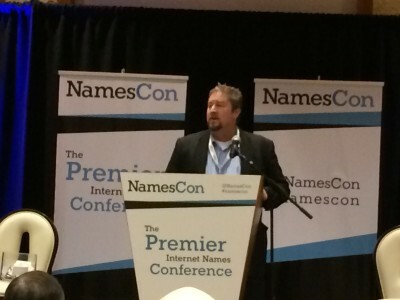 We’ll see you all at NamesCon! !